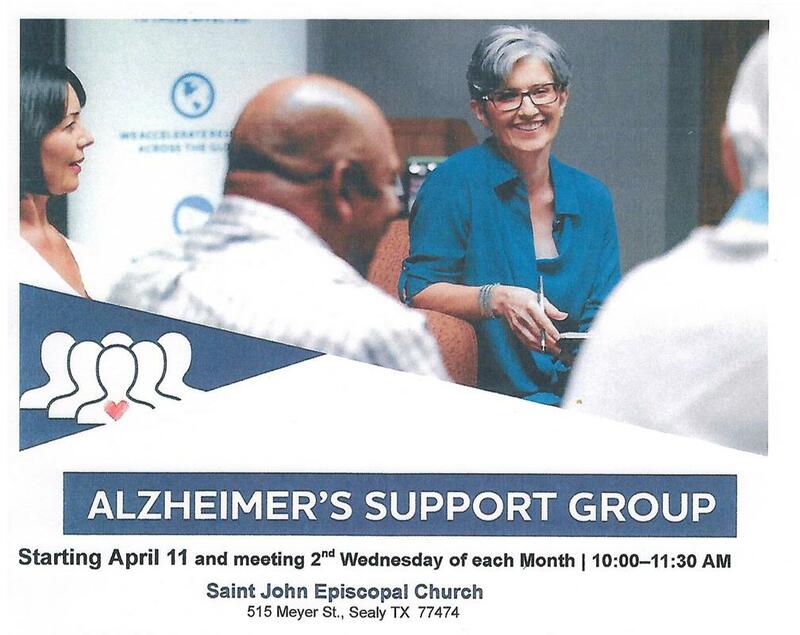 The Alzheimer's Support Group will be held in the Parish Hall. The Hall is located next to the Church. There is parking near the hall via the service alley which runs parallel to Hwy 36 and can be entered from 6th Street. Additional parking on available on 6th Street, across from the Church in the empty lot.